Though invented more than 200 years ago, steel cans are still the best packaging material to protect and preserve products. 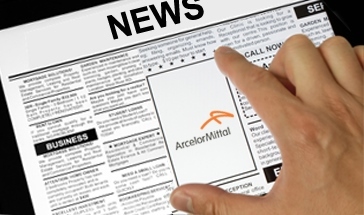 Did you know that there is ArcelorMittal steel in every Whirlpool product produced in Europe? Russian local building materials specialist creates long-lasting roofs with ArcelorMittal’s Granite® HDX. 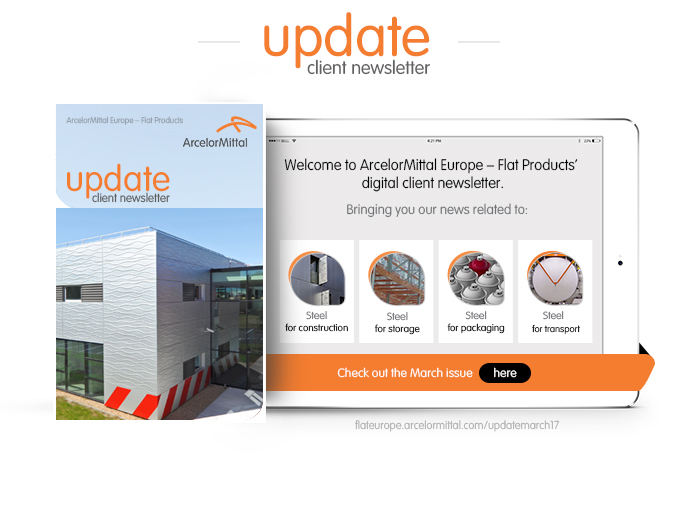 New organic coating line at ArcelorMittal Galati creates new export opportunities for producers of sandwich panels and other architectural products. Thanks to ArcelorMittal’s cold rolled enameling steel, Polyvision’s a3 CeramicSteel allows artists and designers to create durable graphic elements.